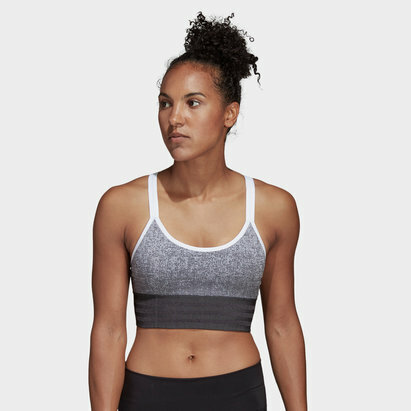 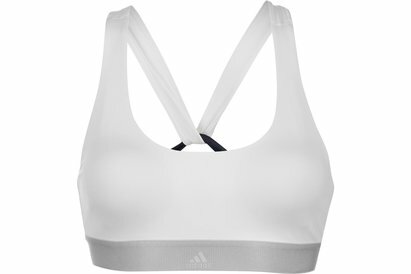 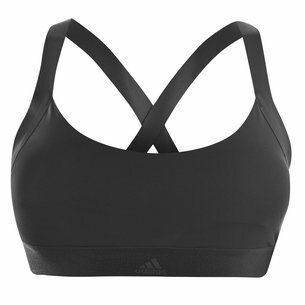 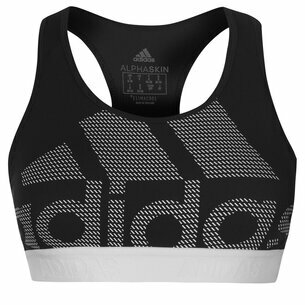 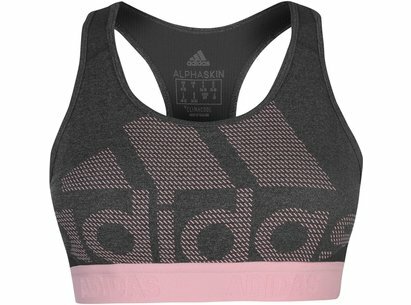 Stay protected with the adidas Stronger For It Soft Bra. 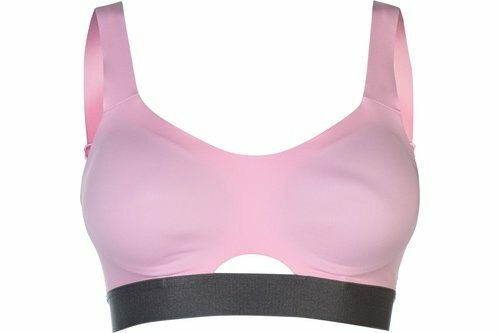 The super-soft material and flexible pads offer a customized fit that adapts to your shape, whilst the encapsulating moulded cups offer support, even for larger sizes. 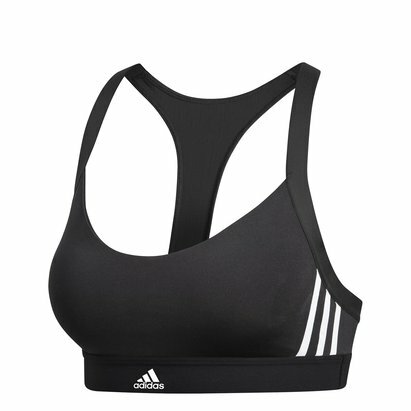 Centre back closure and convertible straps make the bra easy to take on and take off.